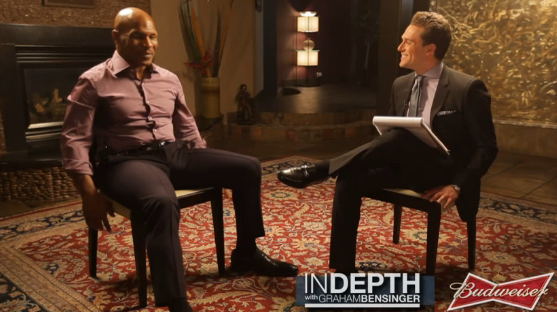 Mike Tyson reveals to Graham Bensinger why he really decided to get the tattoo on his face. These are the best tattoos i have ever seen and you will agree! She went with her father Diego, her boyfriend and her sister to the tattooshop Tattoo Box in Kortrijk. She always wanted to get 3 dots tattooed next to her left eye. Her dad wanted even to pay for them as a family tradition. The tattooman convinced the girl to choose stars in place of dots. Bohemian Tattoo Arts is a custom studio in New Zealand Tauranga operating over 10 years. You can usually find 4 full time tattoo artists. Pepa Heller, Norton Hollows, Louis Hill, K.T. from Japan. What are Some Common Tattoo Designs? Tattoo Designs - What Are Some Common Tattoo Designs. When ink argues – it's permanent. The "Dancing with the Stars" champ told Ellen the meaning behind his new and poignant tattoo.